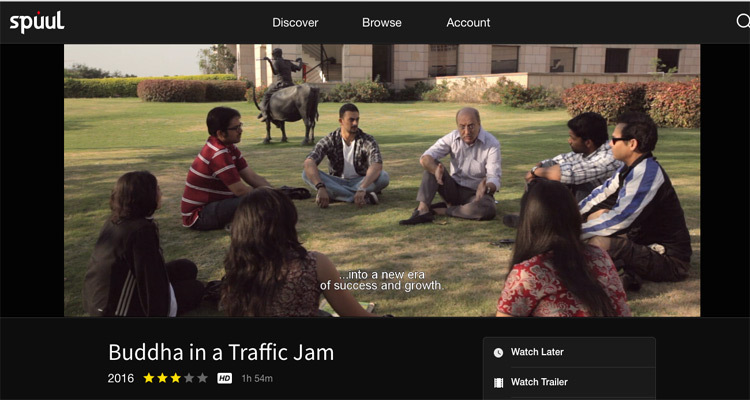 The future of India is witnessing a lifestyle epidemic today! With over 22% of kids in India currently obese and facing health risks as per the WHO Commission Study, 2014 – the alarming lack of fitness in today’s kids is one of the biggest threats being faced by India. Aiming to curb this trend of sedentary behavior among children in India, Stepathlon Lifestyle Pvt. 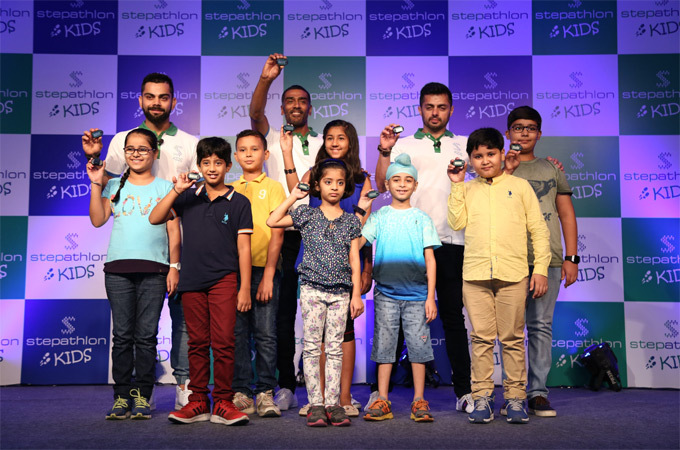 Ltd. and Virat Kohli today announced the launch of their new company Stepathlon Kids – a company focused on the health and wellness of the next generation. Through its annual 30 Day Race around a virtual world, Stepathlon Kids will urge the children of India to take 15,000 steps a day – towards a healthy lifestyle and to create long term positive behaviour.